We buy houses fast in Hampton Roads area; Virginia Beach, Norfolk, Chesapeake and other surrounding areas. Hampton Roads is a picturesque beach and waterfront community known for its year-round ice-free harbors and warm climate. A progressive area known for its military presence, Hampton Roads is an ideal destination for vacations, gastronomical adventures, and leisure activities, just to name a few. If you happen to live in the Hampton Roads community and plan to sell your house, then VA Real Estate Solutions can help you sell your property at a very good price. Better yet, we can take it off your hands right away for a fair cash offer if you are in a hurry. If you think it sounds too good to be true, prepare to be blown away. In fact at VA Real Estate Solutions we do just that. Whether your house is in disarray or require much-needed repairs, but you need the money up front, then worry no more. We can make you a fair cash offer on “as is” condition of your house or property. No more hassles of going through a real estate broker, spend money on costly renovations or shell out cash to pay a commission. If you think your house is in an ugly state, there’s no need to worry about it because we can still take it off your hands for a fair price. Fear not because we provide you with a no-nonsense appraisal of your home based on current market standards and values. Call us now and see for yourself how we can turn things around for you. Simply fill out the details on our form so we can thoroughly assess your home based on the information you provide. VA Real Estate Solutions has been in the real estate business for many years and we have purchased millions of dollars worth of houses in cash and save you the hassles of tedious processes and paperwork. With more than 40 years worth of experience in the real estate business you can be sure that we are the best people you can turn to for your real estate needs. Looking to invest in real estate at Hampton Roads? Look no further because VA Real Estate Solutions can help you with that. Let our professional real estate experts provide you with numerous options – no matter what budget or preference you have. Talk to us and we will help you make the right choices. Are you planning to sell your house and need cash right away? Let VA Real Estate Solutions answer your needs. We can make you a fair cash offer without delays and we can even close your property within the next ten days at no extra charge. All you need to do is call us right now to avail of a free zero-obligation consultation. You are also assured of confidentiality when dealing with us, so there’s no need for you to be concerned about it. Pick up the phone right away and call us at (757) 304-0058. Get started right away and avoid wasting precious time to get the best deal for your house or property in Hampton Roads with VA Real Estate Solutions. At VA Real Estate Solutions, we take immense pride in providing the best real estate solutions for motivated home sellers in and around the Hampton Roads area. We buy houses for cash and assist families that experience every type of challenges and issues associated with real estate, in and around this area. Our team has the necessary experience, expertise, and compassion in helping you to handle real estate issues. We help a lot of people just like you every week by providing quick, fair cash offers for unwanted houses. The Hampton Roads area is extremely busy when it comes to buying houses. 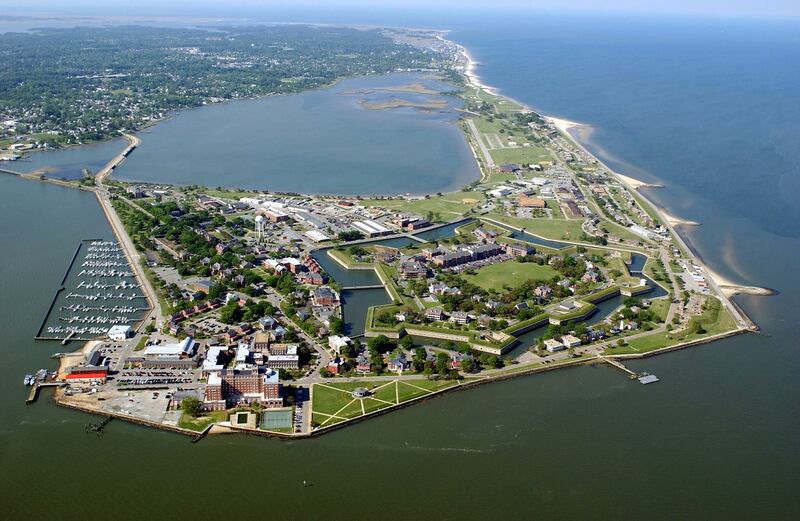 Hampton Roads refers to a water-body and a metropolitan region located in Southeastern Virginia of the United States. Hampton Roads comprises of the Virginia Beach, Nor-folk, New Port News, and this metropolitan area is best known for its extensive military presence. Buying a new home or getting the old one sold is not an easy job. There are a lot of things that need to be taken into consideration. From determining a fair market value for your house to getting it listed- the jobs are almost endless. This is even more challenging for someone who is selling a home for the first time. But when you sell your house to VA Real Estate Solutions, these challenges are automatically eliminated. With over 40 years of experience in buying houses, we will help you determine the best market value of your house, and we will also make it a point to take care of every aspect during the transaction, so you can get the piece of mind you deserve and move on with your life. Yes, we will handle your legalities, paperwork pay for all reasonable expenses related to closing. You can get in touch with us at VA Real Estate Solutions if you find yourself being stuck in any of the following cases. We are one of the leading home buyers in Hampton Roads, VA. Likewise, we also make it a point to purchase houses from the residents who are willing to get it sold quickly at a fair price. We take the utmost pride in buying homes in and around Virginia Beach, Norfolk, Chesapeake, Portsmouth, New Port News, Hampton, and Suffolk. You can use the form in this page to get a quick, fair cash offer, just contact us today, and we will work with you. The consultation is FREE, 100% confidential and ZERO obligation. Want to know the history and beauty of these places?